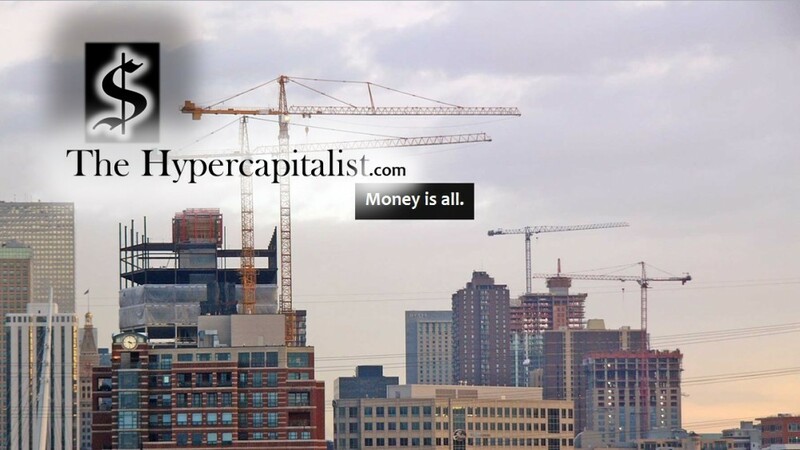 DOJ Set To Clear American Airlines/US Airways Merger | The Hypercapitalist | Money is all. MIAMI (CBSMiami) – Airline travelers are about to have even fewer choices after the U.S. Department of Justice and American Airlines/US Airways reached a settlement to allow the merger of the two companies to go forward, according to the Associated Press. American, which has a hub at Miami International Airport, will combine with US Airways in the $11 billion merger to create the largest airline in the world. With American’s merger with US Airways going forward, American, United, Delta, and Southwest will control roughly three-quarters of U.S. airline traffic. The Justice Department lawsuit to block the merger, filed August 13, was joined by six states and the District of Columbia. The planned merger was announced in February of this year.